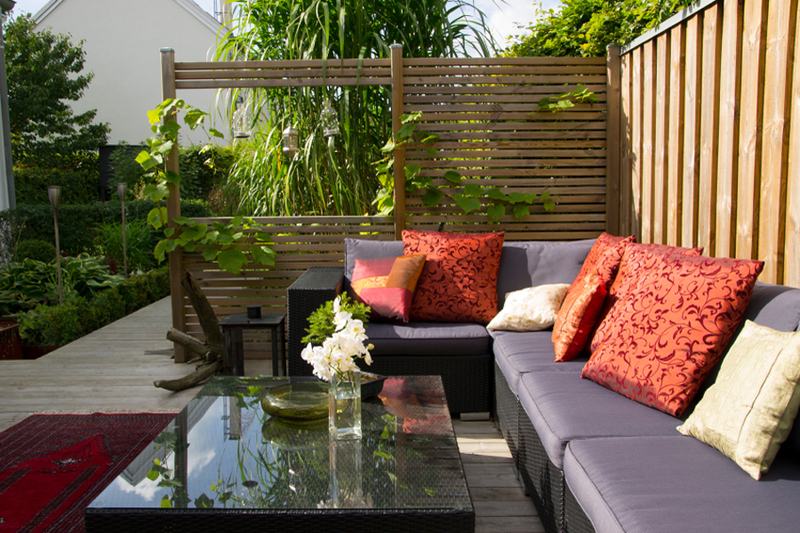 Are you looking for Landscape Designers in Wimbledon? If so, you need look no further. 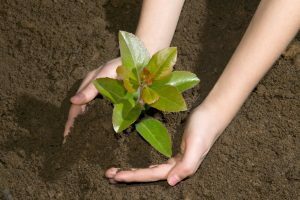 Because Earthcare Design is a select, carefully chosen team, incorporating professional landscape designers and experienced garden landscapers. Furthermore we work throughout the Wimbledon, South West London and Surrey areas. From state-of-the-art landscape design to high-end construction, we manage the complete garden creation process in-house. Our landscaping specialists are experts in our fields, so we cover everything from planning to planting. 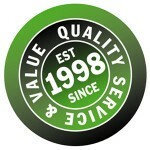 Earthcare was first established way back in 1998. Over the years we have gained all the essential experience necessary to come up with ideal solutions for every situation. We operate to the highest standards in garden design, construction and planting. 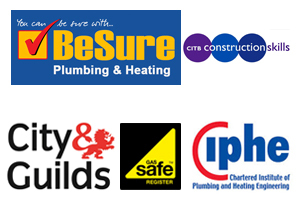 So we not only assure industry leading standards; we also go the extra mile in satisfying our delighted clients. 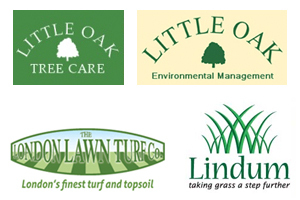 Our team has over 50 years combined on-site garden landscaping experience. Our landscape designer qualified with a BA(Hons) in 3D Design. 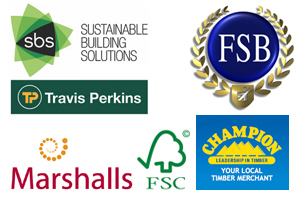 Our other Qualifications include Horticulture, Garden Design, Solar PV Design and Installation, Graphic Design, Health & Safety. We take pride in our professionalism. 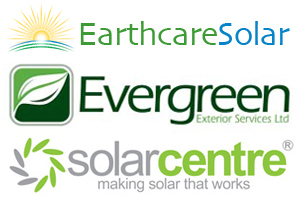 Our portfolio includes exemplary Eco-friendly projects. 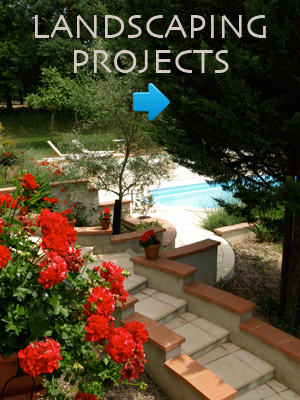 To see some of our landscape designs and perfectly finished landscaping projects Click Here. Our clients enjoy the focussed expertise of our skilled craftspeople. You will be updated regularly on progress during your project. Your project manager gives free consultations throughout. On-site specialists work exclusively for you and always with the utmost consideration for you and your property. We offer a free initial consultation and Free Quotes for garden design and landscaping, throughout South London and Surrey. Contact Us for free advice about how we can transform your garden. To find out how our Landscape Designers Wimbledon team can transform your garden, just continue to our website now, or call us on 020 8557 1346.